42 New Animated Movies 2019 & Beyond (Updated!) | Nerd Much? Do you love animation and appreciate how far it has come over the years? Discover all of the known upcoming cartoon movies in our mega list below. 2018 was a great year for animated movies, and now that the year has come to a close, we thought now would be the perfect time to take a look at the landscape for all upcoming cartoon movies of 2019, as well as the films that we know about that are coming in 2020 and even beyond. Looking at the slate of upcoming animated films, it appears as though we have some truly potentially great movies coming soon to a theater near you. The below list of movies strictly contains new animated movies that are currently slated for release in 2019 and beyond, and we’ll keep this list updated as humanly possible as we learn about new films coming, release date changes, and as we get more details for each of the movies on the list. Buy Tickets via Fandango here. The hilarity continues with The Lego Movie sequel, properly named Lego Movie 2: The Second Part, in February. This time, citizens are facing a brand new threat: invaders from the LEGO DUPLO universe. 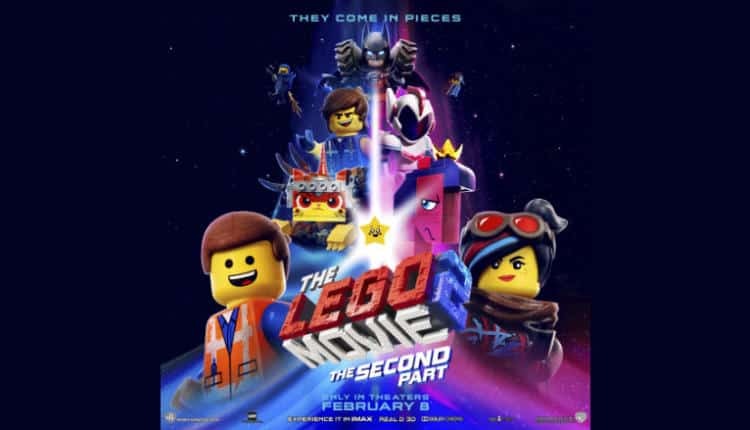 Things are looking pretty good for The Lego Movie 2: The Second Part review-wise, as we’re seeing some high praise for the film around the web. Our friends over at Cultured Vultures note that it’s “just as hilarious as the first.” And, as of writing this, it currently holds an impressive 92% on Rotten Tomatoes. Sounds like the first major animated movie of 2019 is a must-see! 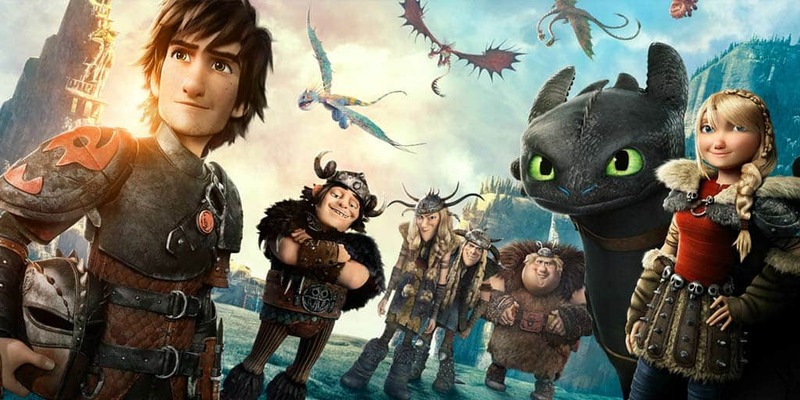 How to Train Your Dragon: The Hidden World will continue the adventure of Hiccup and Toothless, and it will include Cate Blanchett, Kristen Wiig, and Gerard Butler, as well as Jonah Hill, Christopher Mintz-Plasse, T.J. Miller, and some more recognizable names. We all know that the Queen loves her corgis, and now, there’s a movie to prove it. Sort of. The Queen’s Corgi will follow the British monarch’s most beloved dog, Rex, on an adventure where he becomes separated from his owner and has to make an epic journey back to her. Wonder Park is a brilliant-looking upcoming animated movie that centers around the wildly creative imagination of June and an amusement park (named Wonderland) she created as a child. After she grows up, she’s lost all of her sense of imagination until, one day, she stumbles upon the real-life Wonderland in the woods. The theme park is under attack by Chimpanzombies, and she’ll have to team up with the other animals of the park to stop them. The Missing Link will follow the tale of Mr. Link, who teams up with explorer Sir Lionel Frost and fellow adventurer Adelina Fortnight to help find his long-lost relatives in Shangri-La. While it appears to be an okay-enough time for the kiddies, Missing Link has all of the makings of being a dud at the box office. 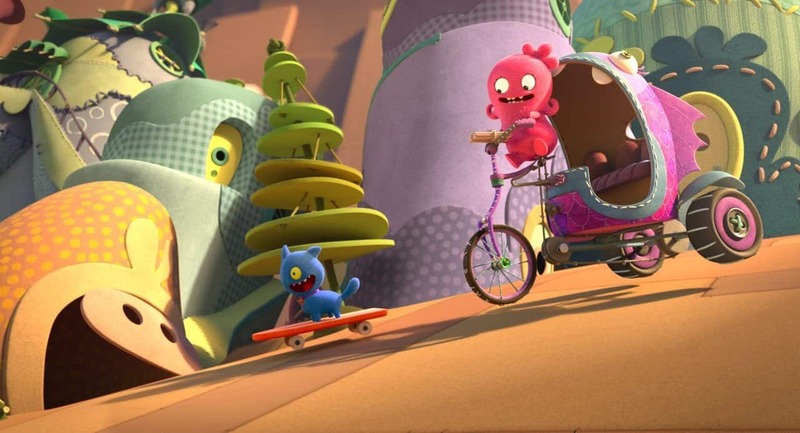 UglyDolls is an upcoming cartoon movie based on the plush toy line of the same name. The movie will have strong themes revolving around what it means to be different, acceptance, diversity, and friendship. You either love Shaun the Sheep movies or you hate them. 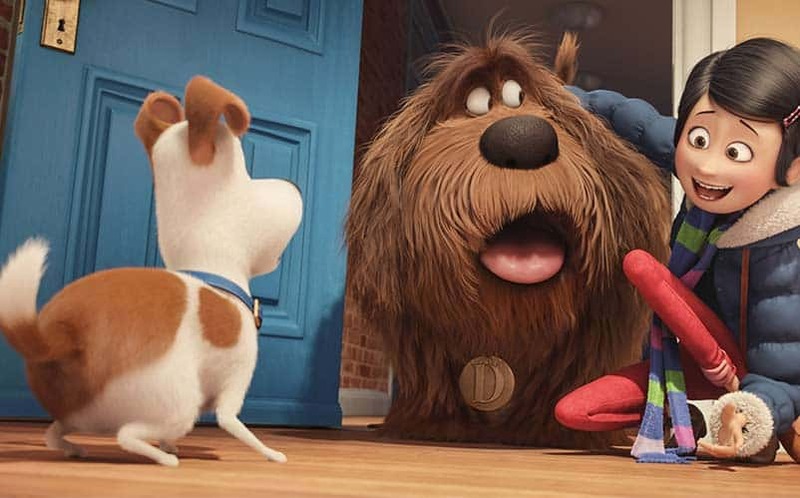 Universal has announced a The Secret Life of Pets sequel that is slated for 2018. Unfortunately, we don’t have any of the story details for it jsut yet, nor do we know who the cast will include (it’s likely most from the original will make their return). We’ll update as soon as we know more. The synopsis of Toy Story 4 mentions that Woody and Buzz go on an all-new adventure to find Bo Peep, who was apparently given away. The release date has been confirmed by Disney. 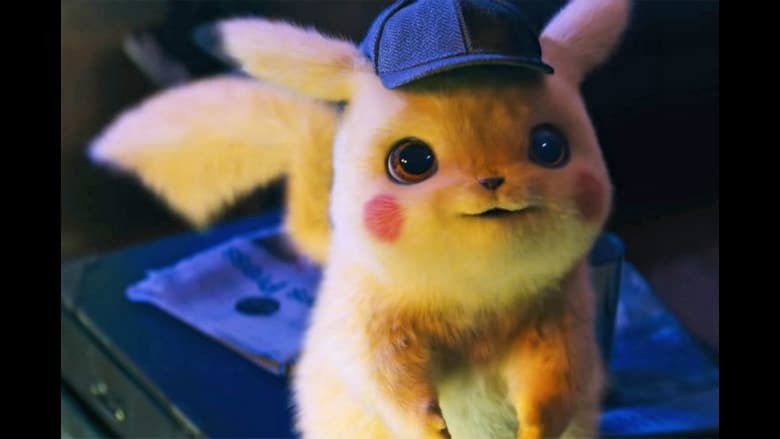 Hands-down, it’s our most anticipated animated movie of 2019. 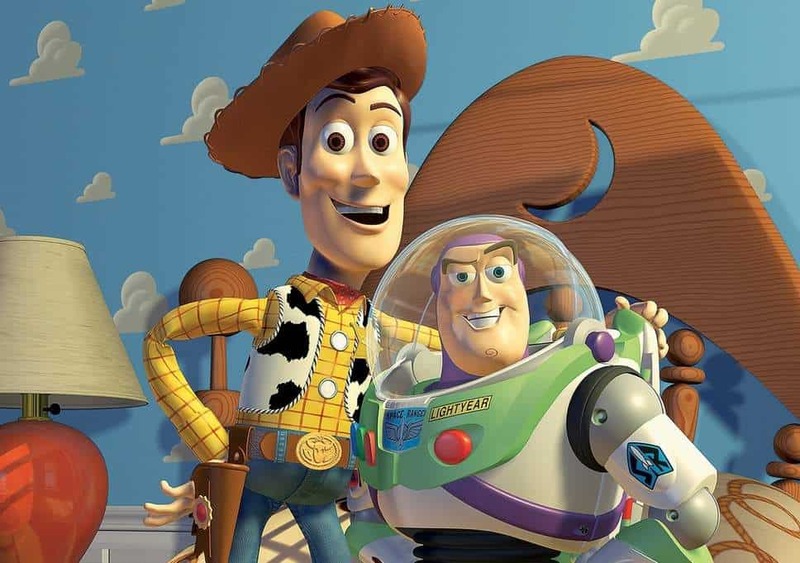 Watch the latest Toy Story 4 trailer here. When the world’s best spy is turned into a pigeon, he must rely on his nerdy tech officer to save the world. A magical Yeti must return to his family. The peculiar, ghoulish family gets their own animated feature based on Charle Addams’ works. Something about sled dogs in Alaska. More info coming. Okay, so technically this is a live-action film, but it’s a live action remake of Disney’s animated film from the 1960s of the same name. Sony is preparing a CG Popeye that is to be released in 3D. It was being directed by Genndy Tartakovsky who jumped ship over the direction the movie was being taken. We don’t know what sort of trouble we’ll see Popeye in this time around, since the story is being kept hushed for now, although we know Olive Oyl, Bluto and Swee’Pea will all be involved. Without a director, though, it’s extremely unlikely we’ll see Popeye in its originally planned release year of 2016. Kung Fu Panda director John Stevenson will helm The Ark and the Aardvark, which will follow the story of Noah’s Ark from a perspective of the animals. The film will center around Gilbert (voiced by Miles Teller), an outcast aardvark who becomes the leader of a group of misfit animals on their way to the ark. While on his journey to the Ark, Gilbert will discover his own inner strength. Trolls 2 has been announced, and it’s the sequel no one really wanted. Yet, somehow, it’s set for 2020, and even more surprising is that both Anna Kendrick and Justin Timberlake have agreed to return. At least we’ll get another catchy tune out of it. 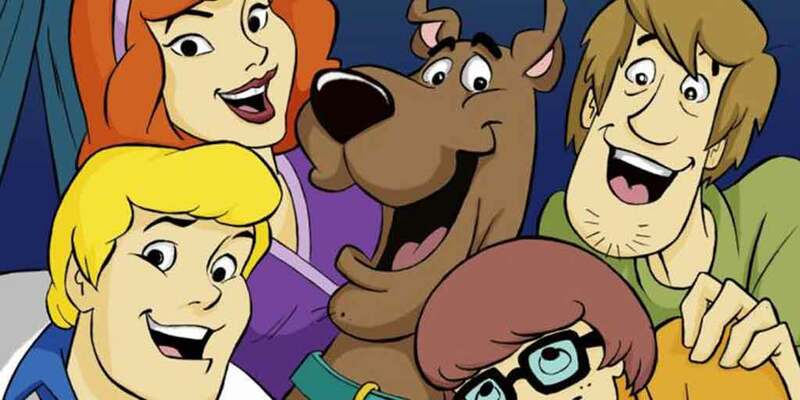 Thankfully, this will be an animated movie and not a live-action Scooby Doo film (because, let’s be honest, those are awful). With it being animation, it at least has the possibility of being successful. The Croods sequel will follow the prehistoric family, The Croods, on a new adventure in a strange new world. It was initially cancelled by Dreamworks, but in September 2017, the production company put it back on their schedule, this time for 2020. 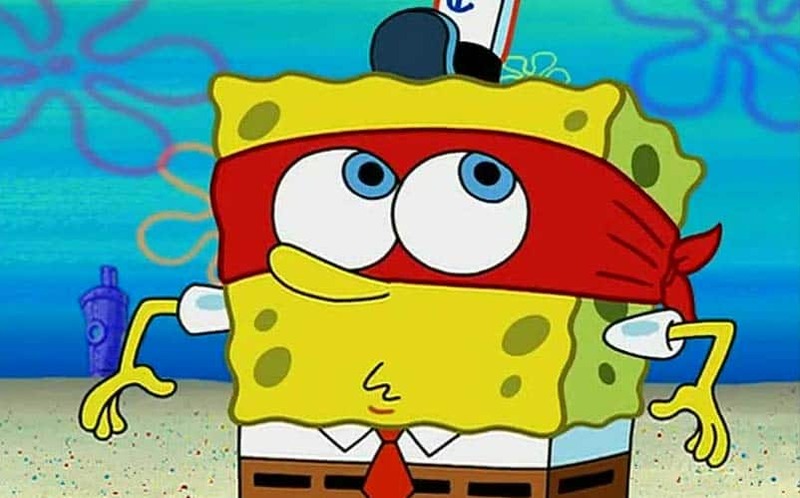 We don’t have any details on Spongebob Squarepants 3 yet. B.O.O. 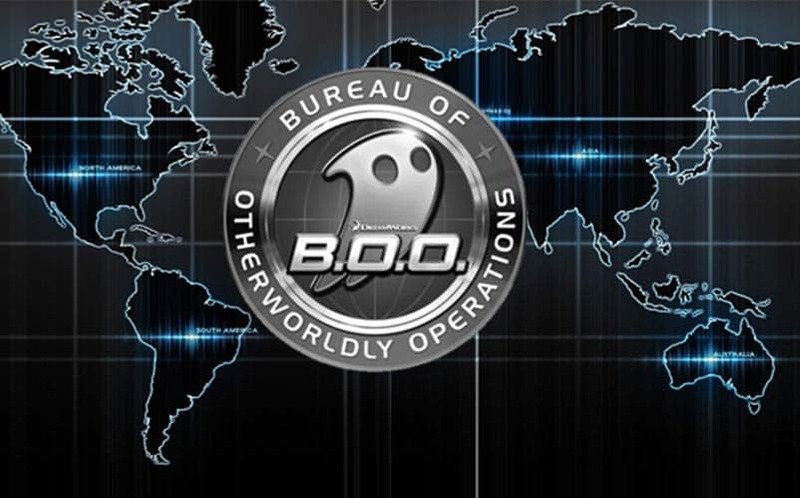 : Bureau of Otherworldly Operations is a super classified agency that is dedicated to protecting humans from hauntings, with one kicker: the agents are actually ghosts, themselves. Two brand new members of the force (Melissa McCarthy and Seth Rogen) will partner up to take on the agency’s Most Wanted Haunter. 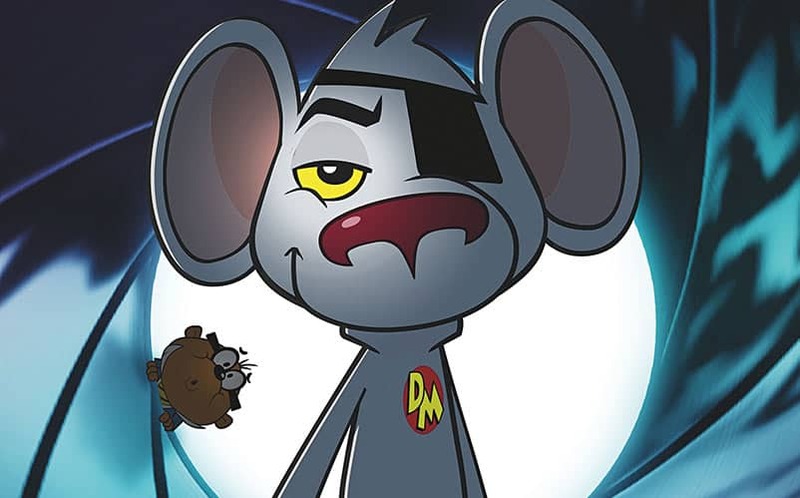 Sony has announced a Danger Mouse cartoon movie is on the way, based on the wildly successful British cartoon series of the same name. There aren’t any story details just yet, but stay tuned. 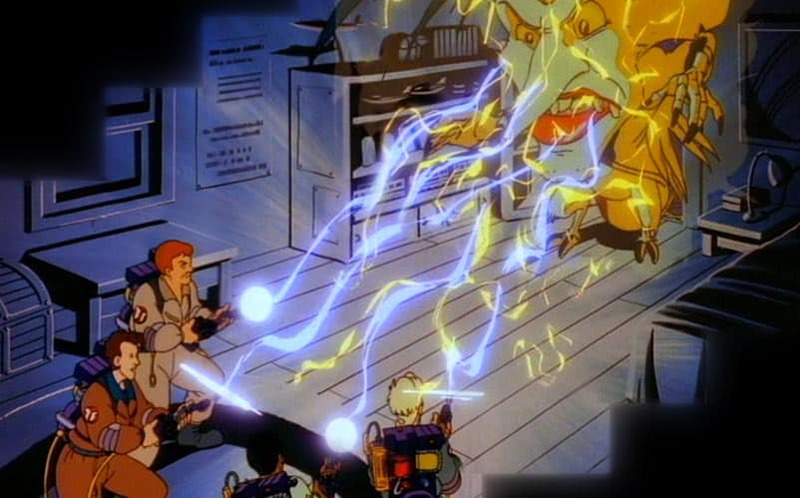 A Ghostbusters cartoon movie is on the way, and we now know that it will be directed by newcomer Fletcher Moules, whose only known credits to date are the ongoing series of Clash of Clan commercials. The film is being produced by Ghostbusters co-creator and director Ivan Reitman, according to Slash Film. Hopefully, we’ll learn more about the upcoming Ghostbusters animated movie soon. A dreamer named Melody with a passion for music doesn’t believe in her voice, but when her musical idol Rose Stellar visits her in the park one day, Melody’s life changes forever. We have no idea who will be starring in this musical animated film just yet, but we know it’s in capable hands with Chris Columbus, director of Harry Potter and the Sorcerer’s Stone and Harry Potter and the Chamber of Secrets. Like this helpful list and want to see what other great content Nerdmuch.com has to offer? Follow us on Twitter — all of our content is shared there instantly when it’s posted to the site.